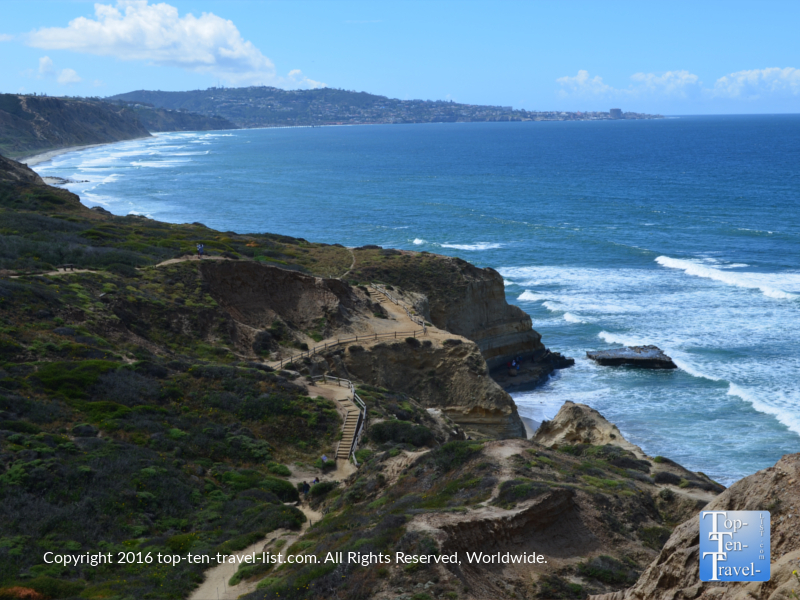 10 Free Things to do in Southern California - Top Ten Travel Blog | Our experiences traveling throughout the US. There are so many free things to do in Southern California. Even if you are strapped for cash, you are bound to have enough free activities to entertain yourself on your trip. 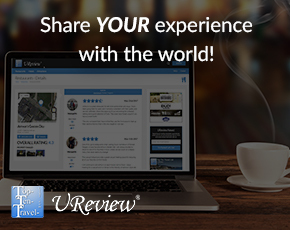 No need to concentrate on pricey theme parks, restaurants, and tours. The attractive combination of gorgeous year round weather, diverse beaches, plentiful outdoor recreation, and endless free tourist attractions, leaves you with numerous free options for fun in one of the country’s most beautiful & entertaining areas. I have come up with a list of 10 of my favorite free things to do in Southern California. 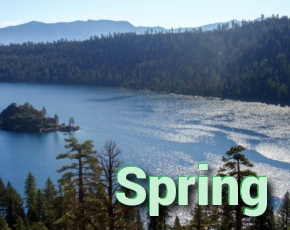 Enjoy the list & feel free to share some of your favorite freebies in Southern California! 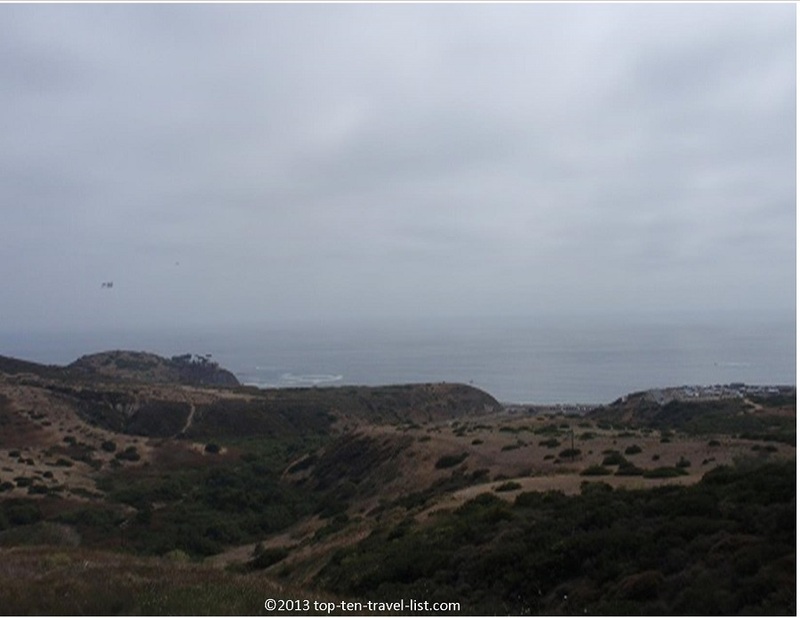 Torrey Pines is the place for hiking and scenic views in Southern California. Located just a short drive from San Diego in La Jolla, this reserve makes for the perfect natural escape from the city congestion. 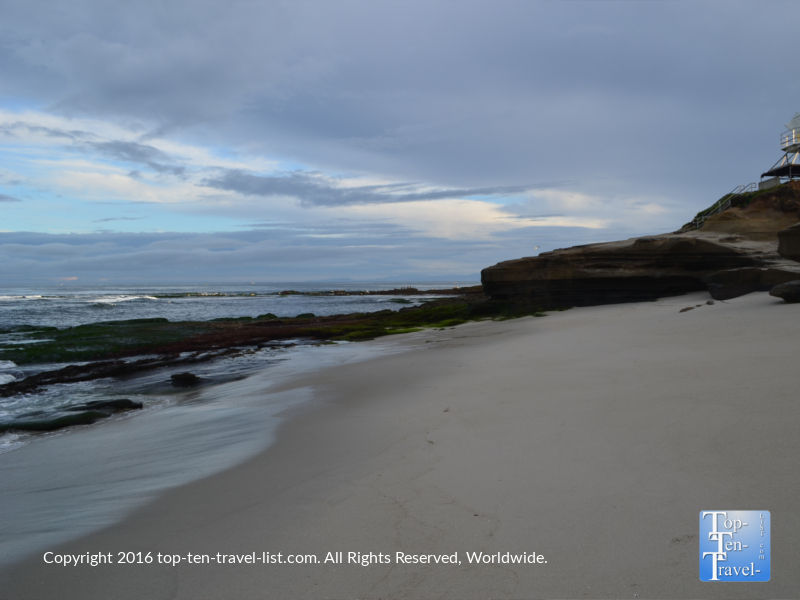 Here you will find a handful of scenic & easy nature trails with fantastic views of the ocean. You’ll get in a nice little workout for the day, be able to take in breathtaking views of the coast, & escape the city clutter, all at the same time. It doesn’t really get much better than this – and the best part of all is that it will cost you nothing! (park on the side street near the beach for free parking and be sure to arrive early to beat the crowds!). Location: 12600 N Torrey Pines Rd, La Jolla, CA 92037. Spend the day relaxing and enjoying the views at this beautiful South Bay beach. A walk along the scenic pier is a must. The sand is so soft and clean here with no litter and cigarette butts lying around like some other beaches; I could spend the whole day at this beach enjoying the mild California weather. 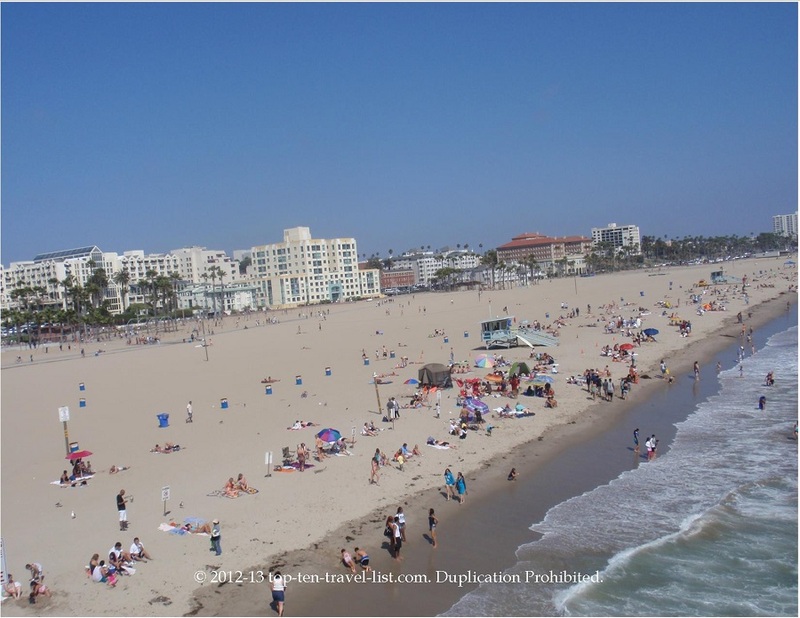 Manhattan is my favorite L.A. area beach – It’s clean, quiet, and scenic! Also, you have direct access to the gorgeous waterfront Strand bicycle path from here – another must-do while in town! 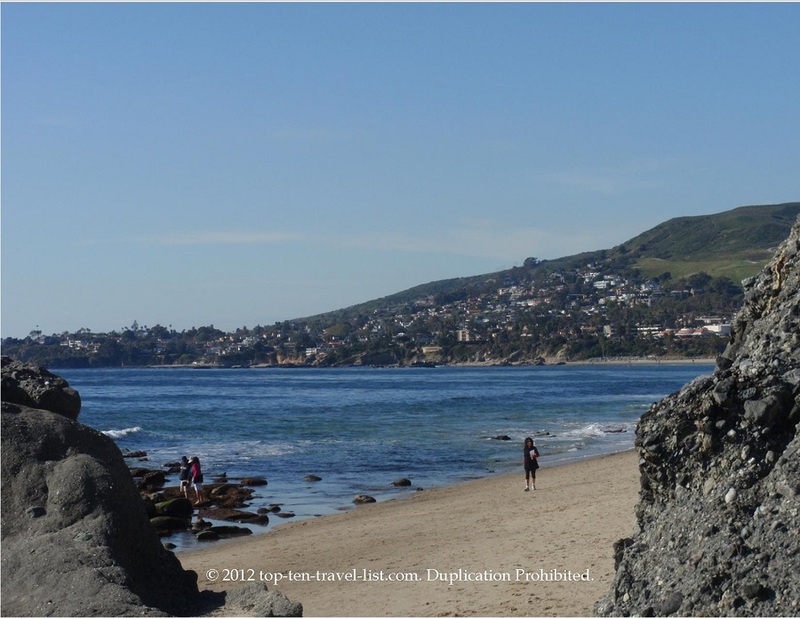 This scenic state park in Laguna Beach provides miles of hiking opportunities in a serene, desert setting. The views are fantastic; you can even see the ocean on a clear day! The trails here are very steep with several challenging hills; you will definitely get an excellent lower body workout! Great views, peace and quiet, and a fabulous workout: what more could you ask for? I recommend a quality hiking stick for this one, both for better traction going up and downhill and for extra safety in case of a mountain lion encounter (yes, there have been several mountain lion attacks here in recent years, so take extra precaution!). Also, be sure to bring with plenty of water – this is hard hiking in the dry desert. 22 miles of people watching, beaches, sun, and ocean views: how could you not fall in love with this beachside path? 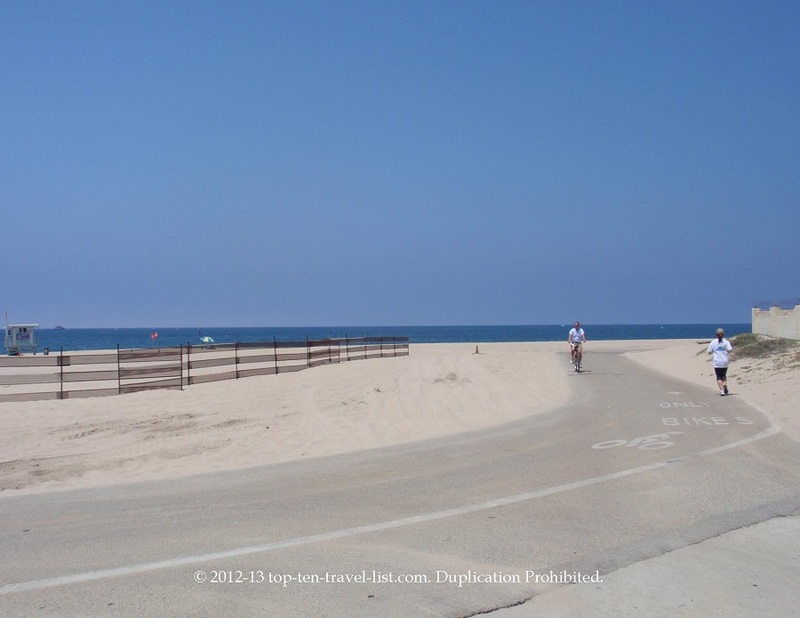 This gorgeous paved trail travels through several unique LA beach towns including Torrance, Redondo Beach, Heromsa Beach, Marina del Ray, Manhattan Beach, Venice Beach, and Santa Monica. You will find endless opportunities for entertainment, food, and attractions in each of these areas. 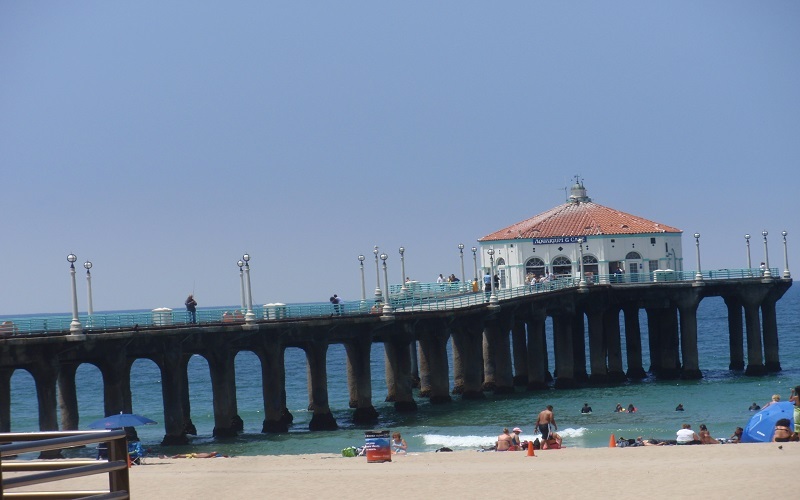 Make to plan a stop at the Santa Monica Pier, the Venice Boardwalk, and beautiful Will Rogers State Beach. Tip: If you plan on completing the entire path, I recommend using a Hydration backpack to ensure you have enough water without resorting to multiple pricey water bottle stops. I use mine for any type of longer outdoor recreation – biking, hiking, and sometimes even long distance running. The artist and photographer’s dream beach: beautiful coves, cliffs, and mansions along the coast provide a beautiful setting for art and landscape photography. Laguna is the most scenic of all the Orange County beaches, in my opinion. 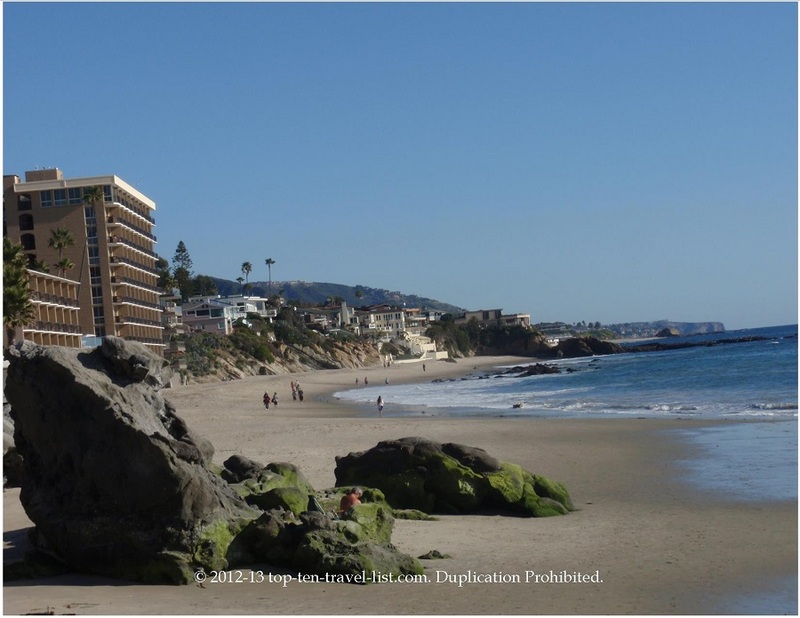 Famous for its’ art scene, Laguna hosts a free art walk through the town galleries on the first Thursday of each month, so you might want to check it out if you find yourself in town during this time.